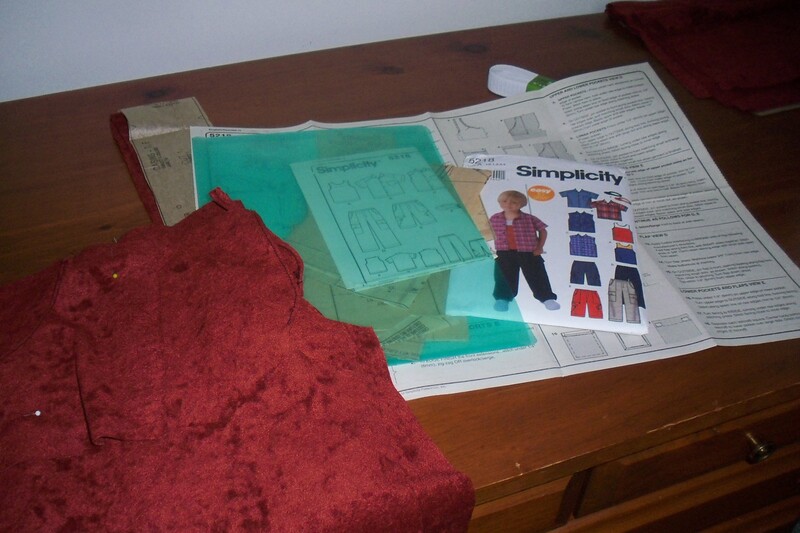 Also last year, I had long narrow bands left over from making girls dresses with Simplicity 2228. 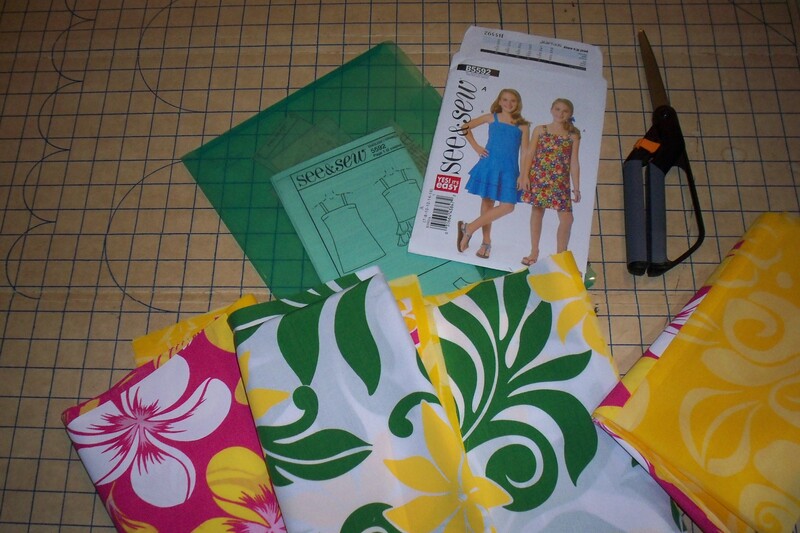 I sewed those bands together to make dresses with See and Sew B5592. Yeah! four more dresses out of last years stock.